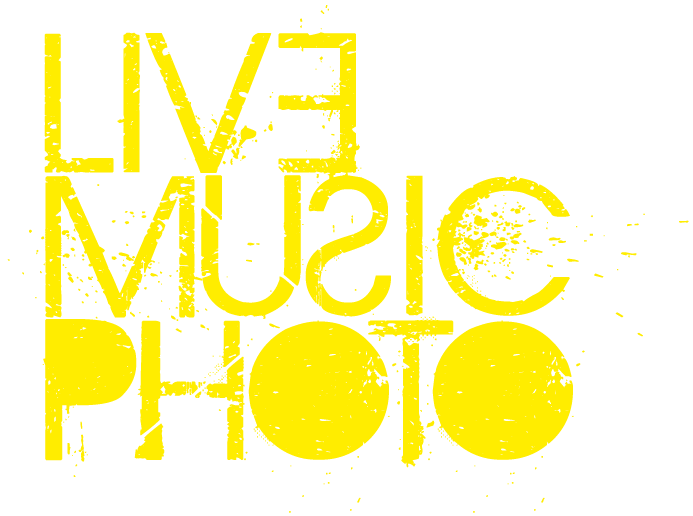 How to set exposure for live music photography. How do you get the right exposure when you're shooting in one of the most challenging lighting environments? Live music tends to be played in dark places. That’s great, because it can lead to fabulous lighting effects that really make our photos pop. However, the dark is usually punctuated by very bright light. To add to the chaos, more often than not the light is changing all the time, in both colour and intensity. Which can cause havoc when you're trying to expose a shot properly. Firstly, remember you're exposing for the subject, not the lighting; you’re not taking photos of a light show - you’re trying to capture a performance. There will always be exceptions if you’re going for a silhouette effect for example, but in general make sure the subject is properly exposed. You know all those photography experts who tell you to keep an eye on your histogram? Well in live music photography, the histogram is not your friend. If you read the histogram it'll tell you that your image is worthless. The dark...dark...dark...LIGHT!!!...dark... nature of the gig lighting means that you'll rarely get a histogram reading that's useful. 1. Use aperture mode on your SLR, and open the aperture as wide as possible ( i.e. low f setting - I usually have it glued to f2.8). It obviously helps if you have a fast lens to keep your shutter speed down; if your shutter speed is creeping under 1/60th then you'll need to increase the ISO. 2. Set your ISO to auto. You should be able to restrict the ISO range and set a minimum shutter speed in your Auto ISO settings. 3. Use manual exposure adjustment (on a Canon SLR half-depress the shutter button & move the wheel on the top of camera to the left to decrease exposure or to the right to increase exposure). I tend to underexpose if there’s mostly front lighting, as skin reflects more light than the darker background, and when this is combined with a dark background the sensor will tend to average out the scene and over-expose the skin. At venues where there’s a lot of back lighting (especially where it is much stronger than the front lighting) I’ll crank up the exposure to make sure that the skin is exposed properly (as the camera metering is likely to over-compensate for the larger areas of light in the image, and under-expose the skin accordingly). Of course timing also plays a part, particularly where spotlights are moving. You may be unlucky enough to be in a venue such as the Water Rats near Kings Cross in London where the colour of the lights change whilst they’re moving around the subjects on stage. And they’re LED lights! It’s the perfect storm for wrecking exposure. It takes a lot of practice to get the right exposure, and it's important to try and get it right in camera (as you really want to avoid blown highlights or noise in your images when you're post processing). Hopefully these tips will help make it easier. All images © 2006 - 2015 Chris Youd. All rights reserved.